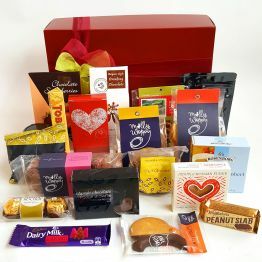 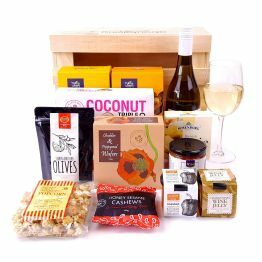 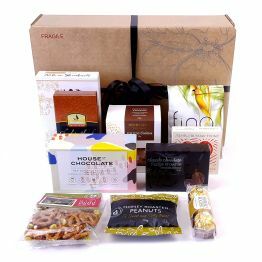 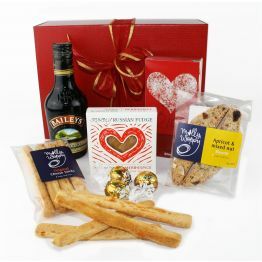 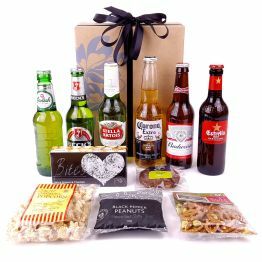 Treat the whole family with this amazing stacked hamper filled with gourmet delights. 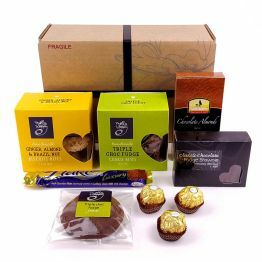 Simply perfect for any occasion or recipient! 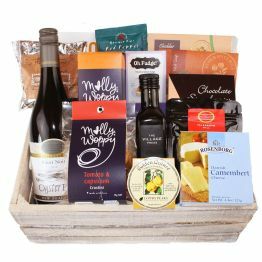 This hamper will earn you 214 Hamper Points.